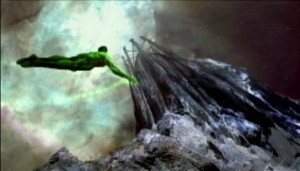 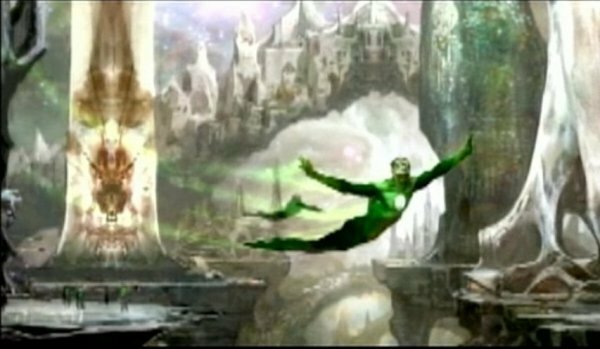 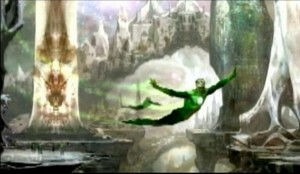 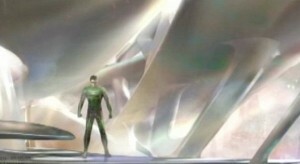 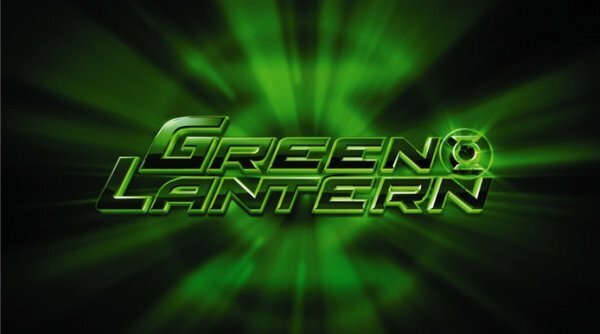 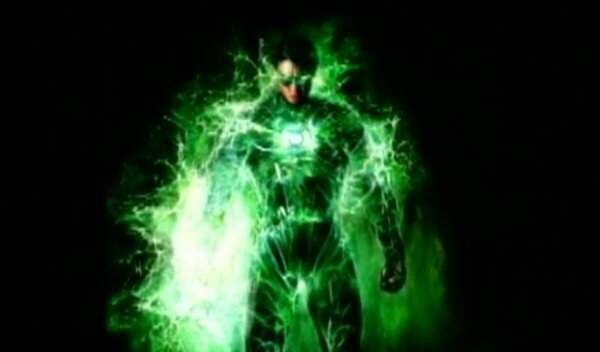 I’m not sure where all the Green Lantern concept art has come from, it could be a way for the studio to get opinions from the fans or really good fan art but either way it’s looking good. 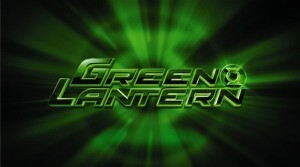 Previously we have seen the other Green lanterns and Senestro. The new images back up a rumour from a few weeks ago that the costume would be mainly CGI.